So you would like to exercise with your pet? 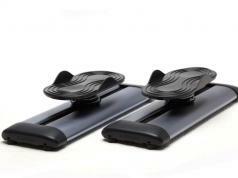 The Doggy Health Run Pet Owner Exercise Treadmill could be just what you need. 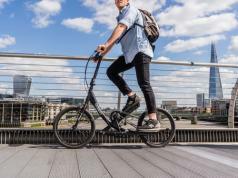 It consists of an exercise bike for pet owners and a mini treadmill for their dogs. 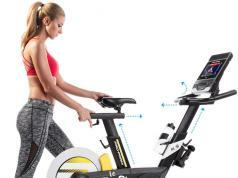 As you pedal, the treadmill moves at the speed you want. 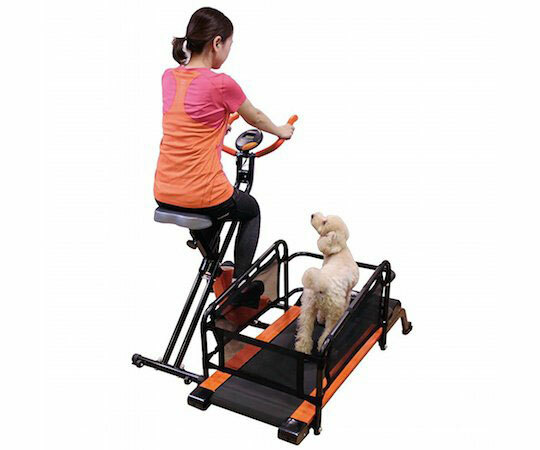 You can exercise side by side or facing your dog. 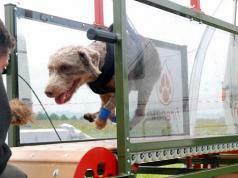 The treadmill is ideal for dogs 10kg.